As simple and as practical, even humdrum, as this question sounds, it is one of the most important questions in the world. Maintaining our joy — or our satisfaction, our contentment — in God is absolutely essential because without it we will be swept away from Christ with affections for other things. 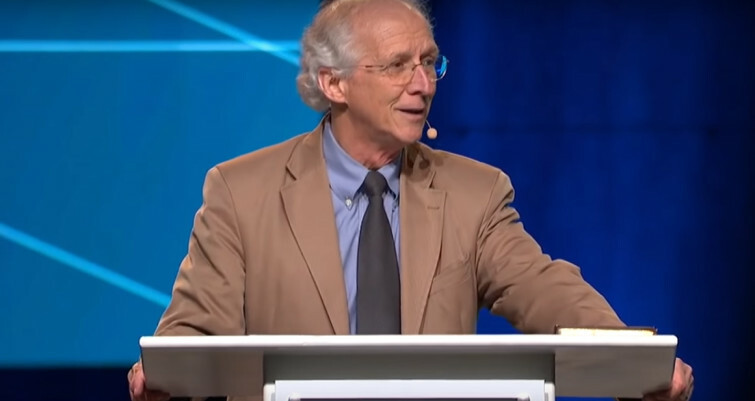 John Piper shares on this topic on his Desiring God website. If we don’t find Christ of supreme value, if he is not our supreme satisfaction, something else will be. As a result, we will be drawn away from the Christian faith. "If we don’t find Christ of supreme value, if he is not our supreme satisfaction, something else will be"
Our flesh and the devil are active all day long to draw us into pleasures that are anti-God. If we have no strategies for awakening and cultivating and preserving and intensifying our joy in God, we will be drawn away by our flesh and the devil into alternative pleasures, which are, as Paul said, idolatry (Colossians 3:5).